I think it’s strange that we’re expected to choose one city, settle there, have all of our accounts there, and call that place “home.” Some people question the legitimacy of monogamy – one person for the whole of forever. Now I’m questioning the legitimacy of this “home” concept. What if I don’t want to choose just one place? What if I fall in love with multiple places? Various places offering unique benefits, challenges, and lessons – loved differently, but equally. That doesn’t sound so unreasonable. Yet, it seems these expectations of location monogamy have gotten to me. With questions like, “where are you from?” and “where is home?” invading my space on a nearly daily basis, I thought I had to choose, settle even – make a commitment and stick to it. I figured if I can’t commit to a person, I should at least appease the public by committing to a place. And for the last year or so, Amsterdam has been that place. We hadn’t made anything official (beyond a temporary residency permit). But I was pretty sure we were moving in that direction. But now I find myself tempted to cheat. I care for Amsterdam no less. But as I sit on my porch in Paramaribo after midnight, sipping tea, with a warm breeze blowing through the mango tree beside me, I find myself toying with ideas of an open relationship. Maybe I could settle in Amsterdam and have a vacation home Paramaribo. Maybe I could split my time equally between the two cities – summer months in Amsterdam (for the winter weather) and winter months in Paramaribo (for the summer weather). Maybe I could just make Paramaribo my home. Oh my, this is becoming a love affair. My feelings for Suriname began to emerge when I started working with NiNsee back in 2011 on the genealogy project. Having done some extensive work on my own family tree, I was sensitive to the gaps and injustices that stand in the histories of those who descend from the survivors of slavery. So the common challenges of Black family history researchers from Suriname strongly resonated. And once I narrowed my thesis research on matters of family history and identity for Suriname’s Black population, I learned more about the country’s rich, fascinating (and oftentimes f’d up) history. It’s made for some great reading and learning. And now that I’m experiencing the place first-hand, the limited academic perspective has been put to shame . It makes me so glad I came. The passion with which so many people talk about their families and their ancestry is both heartwarming and inspiring – especially since I’ve become accustomed to that glazed over look in people’s eyes when I start to talk about genealogy research anywhere else. And since I’ve made it a habit of sparking the conversation with just about anyone in my path (granted, my path has been paved with some bias), I’ve found myself in some incredible conversations about oral histories, spiritual practices of the past and present, and the persistent mysteries of ancestry that continue to baffle. During one of my meetings earlier today, as the man proudly told the story of his family tree, he insisted that we stop for a moment so that he could call his mother to verify the names of her grandparents. I hadn’t asked – he just wanted me to know. This is what I’m talking about! The passion, the pride, the love for family and where we come from — yeah, I’m starting to feel at home. And this isn’t even getting to the sunny (hot, hot) weather, warm and welcoming people, and tasty (usually veg-friendly) food. Regarding the actual conversations and progress I’ve made related to the genealogy studies, as well as the project I’m developing for young people to research their Surinamese ancestry, I have lots to share in posts to come. But before we get to that, I thought it might be helpful for you to know a bit more about this country that may turn me to place-polygamy. Because you can feel free to admit if you don’t know much about it (like, for example, it’s not in Africa). 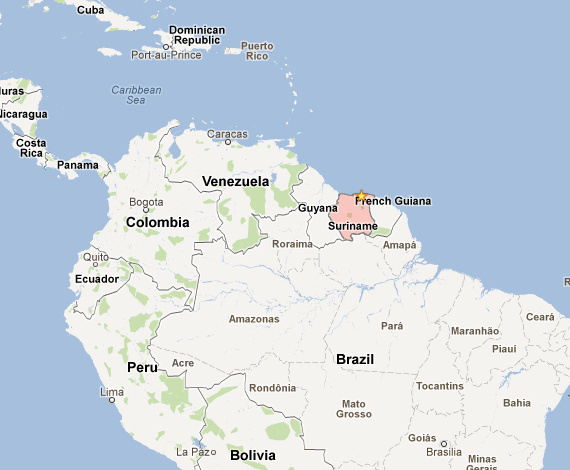 Location: South America – north of Brazil, between the two Guyanas (in fact, it used to be referred to as Dutch Guyana); not far above the equator. For the time zone, it’s one hour ahead of NYC, 5 hours behind the Netherlands. Language: Mainly Dutch. The local language, Sranan Tongo (often just referred to as “Surinamese”) is described as a pigeon English. This is what you’ll commonly hear on the street, spoken between friends. But when it comes to speaking to elders or in professional settings, apparently Dutch is considered most appropriate – with Sranan Tongo even considered disrespectful (issues pointing back to the everlasting and damaging effects of colonialism). 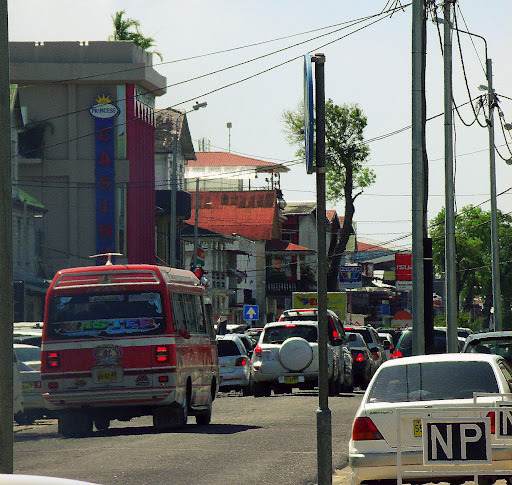 Capital city: Paramaribo. The center of the city is small, with most things clustered on a few streets. But it makes for crowds and a bustling feel, with everyone in one place at the same time. The city does go far beyond the center, which makes transportation by car, taxi, or bus pretty essential (some people ride bikes – but with the climate, I think I would pass away prior to reaching my destination). Does that cover the basics? I feel like I just introduced a new lover. Understand completely what you mean by falling in love with more than one city/country and having homes in more than one place. I feel like I’ve left pieces of my heart in a few different places around the world. Who says we have to commit to just living in one place forever? What? You want me to believe you ain’t missing Flatbush? Ha! Not even a tiny bit. Never felt at home there. Wonderful introduction to this place! 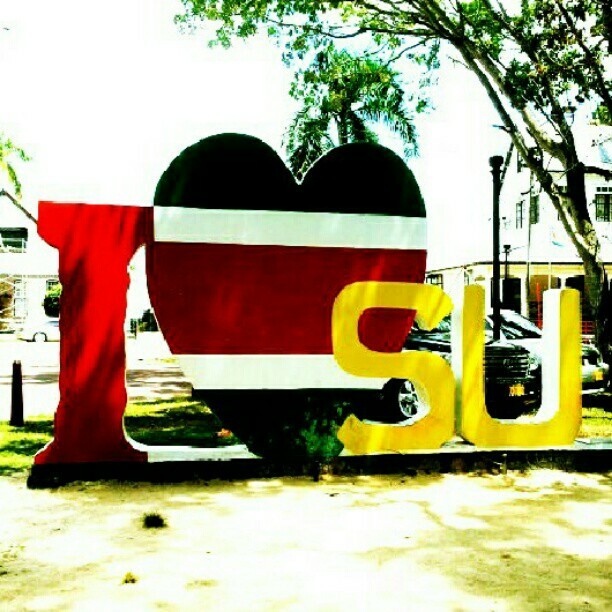 First, I love that you love Suriname so much! Also, I can really relate to this sentiment. Can’t wait to hear more. OMG, it’s finally a fact. You’re in my country! Words can’t describe how excited and proud I am. I can’t wait to read more. Dana, you’re such an inspiration!! And yes, I too feel a strong connection to more than just one place.